Our clients are the reason we are in this business. We have improved family time, as well as improving your game. Check out some of our latest client testimonials. "The fact that Sport Court is an "all-weather" surface here in New England is what my family and I enjoy most about our Sport Court. We would recommend Sport Court of MA - our court is built with quality products. Our terrain was more challenging than most due to slope and ledge issues, but John Campbell and his experienced team were flexible and creative in solving them. Given a short deadline to complete the court, we were impressed by how hard they worked to meet it." "What we love most about our court is that we can use it right after it rains. I would recommend Sport Court of MA. They provide excellent service and responsiveness. Our court building experience was very easy and painless. Construction went smoothly." "As a family, we truly love basketball and we love the court. When our kids get together with friends, they all come over and we know what they are doing. I would absolutely recommend Sport Court of MA. I have had nothing but good experiences with John Campbell and Sport Court of MA." "Seventeen years ago my wife and I purchased our current home. The property needed significant landscape attention and we cleared many trees creating an area that appeared suitable for a basketball court. With no children at the time, we proceeded to create our court. After some research, I discovered Sport Court - how very fortunate we were! We built a reduced size full court with lighting and nets to play volleyball and tennis. 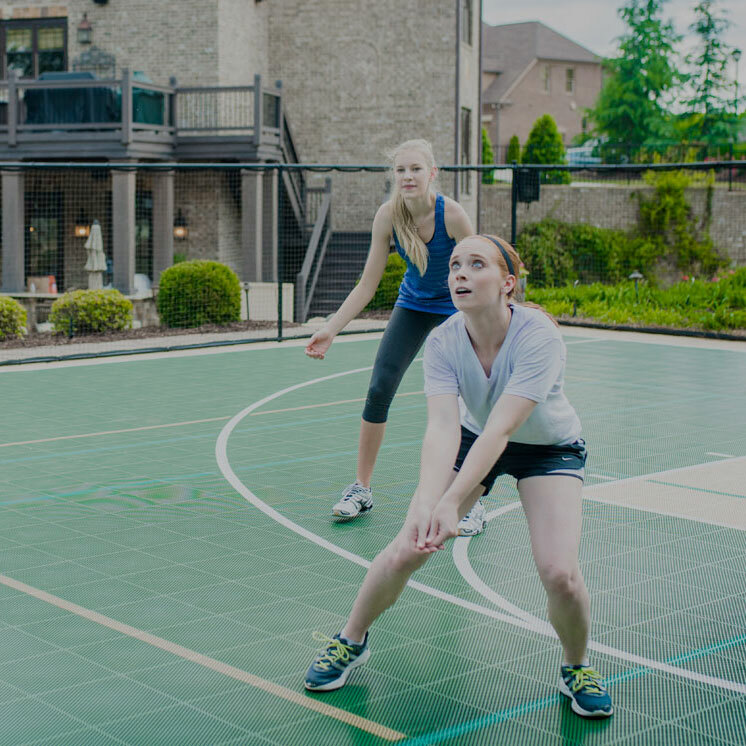 Now, seventeen years and four children later, our Sport Court stands as our single most productive investment in our property. 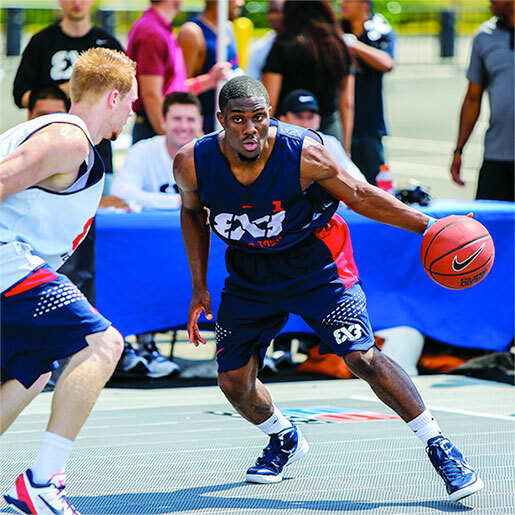 Countless games have been played by all ages including a significant number of high school athletes. 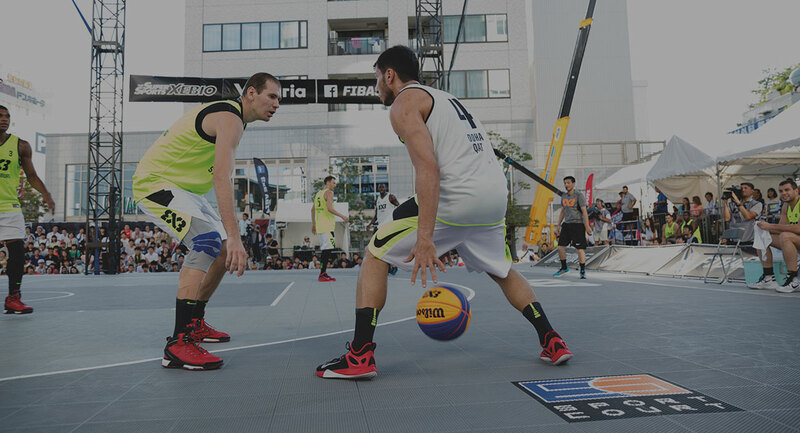 Basketball has dominated however the court has been used for all games and even for an area to learn to ride a bike, roller blade, and most recently as a surface for our ice rink. We have needed to invest zero dollars in maintenance and so many years later, the color may have faded slightly, but the court remains as functional and is as vital to our daily activities as it was on day one. Our satisfaction as a consumer is 100 percent. 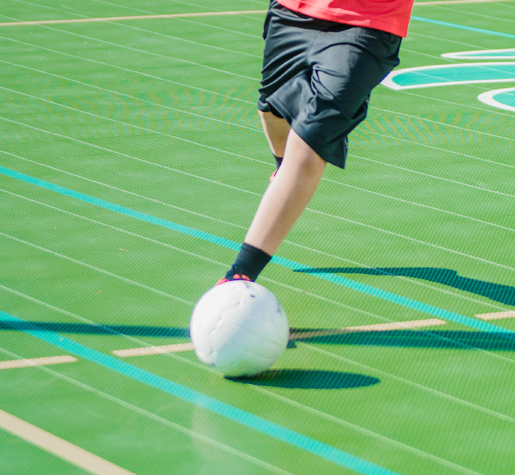 We are absolutely thrilled with our decision so many years ago to invest in Sport Court and hope any others that are considering do so and receive all the gratification that our family has." "First class service and quality of product outstanding. John from Sport Court is extrememly organized and responsive - we had an excellent experience from start to finish. The court has been fantastic and we enjoy it far more than we anticipated." "Our Sport Court gives us a great place for all sorts of activities, even some that I did not intend on! My kids now play street hockey on the court, kick the soccer ball against the rebound net and when the grass is wet, they play football on it. There are just so many uses for it! 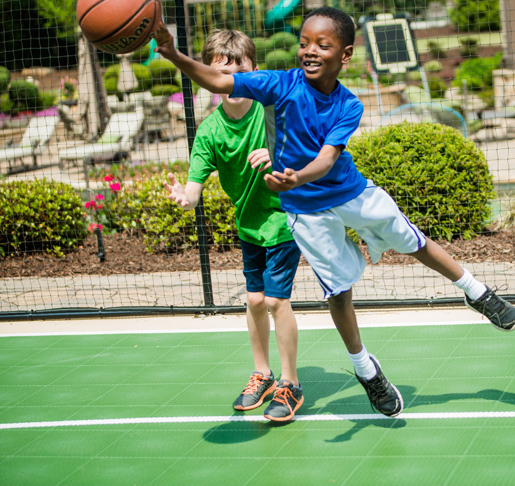 Our Sport Court always gives us (kids and adults) a place to enjoy sports. John made the building experience very easy. He met all of his dates and I would highly recommend Sport Court of MA." "When it came time to install our second gymnasium floor, Sport Court was our only choice. Working with John Campbell is a pleasure, he is always available and follows the project from start to finish."